We moved to Hawaii in 2001 from California. 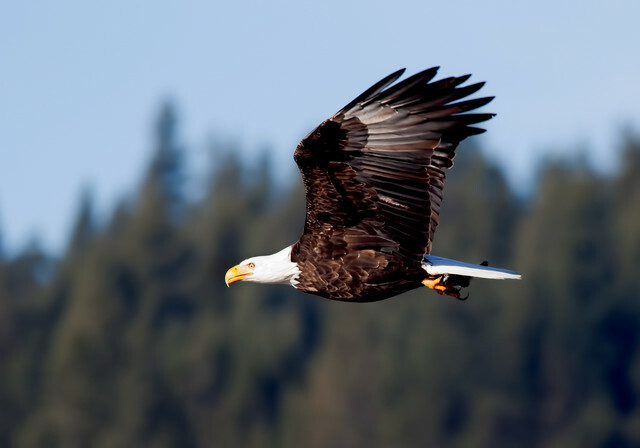 I was not a California chick was I was born there, but grew up in Alaska. My husband is the "City Slicker" from California. No Kids, just lots of pets. About 1996, I had been diagnosed with Breast Cancer (it all turned out ok obviously), and we wanted to "enjoy our lives before we turned 60!" LOL! We were teaching scuba diving as a hobby in Monterey CA and took people to the Big Island to complete their open water dive certifications. We loved Kona! We started praying about it and made a five-year plan to get there. Never in the World imagining we would ever want to leave. It took 5.5 years to get there. I was in Real Estate almost 20 years in California at the time, so of course, I did what comes natural, Real Estate In Hawaii. I joke, I've been in RE 40 years and trying to get out of it for 39! When you move to a new area (especially) in Real Estate, It's starting "all over again" because no one knows you. Everyone and their dog is a realtor. Particularly in a small town where people grew up (where I am now). Hawaii was a bit different because everyone is transient there. So I did what you have to do, kept my head down, and my mouth shut and learned the areas, all those strange names (Kalekeakua-try that one) and watch and learn. I was successful early on because it was easy to sell oceanfront properties to all my California friends, which I did. After selling many of my friend's properties, what do they do with them now that they are 2500 miles away? Having a background in Commercial Property management, I figured, it can manage commercials properties, I can certainly manage residential, so I started Prince Properties Inc. which was sales and property Managment Services Company. There is another story there, but I won't go into that at this time. I successfully ran that company for about 12 years and ended up giving away the sales part of the business to one of my agents(I have lots of bullet holes in me from that). I sold the Vacation Rental Business to a still active company in Kona called now Boundless Hawaii. Because of the people all moving to Hawaii either to buy second homes or to permanently move there (most of my clients were the latter), I heard the same questions from people coming over to the Islands and over and over. Therefore I started a blog called "Moving to Hawaii For Dummies." I wrote it for quite some time, and it was popular and followed. When the allure of Hawaii started to wear off (14 years or so into this "season"), I could not bring myself to write anymore because I could probably only come up with negative things to write LOL! It was time to move out of there. 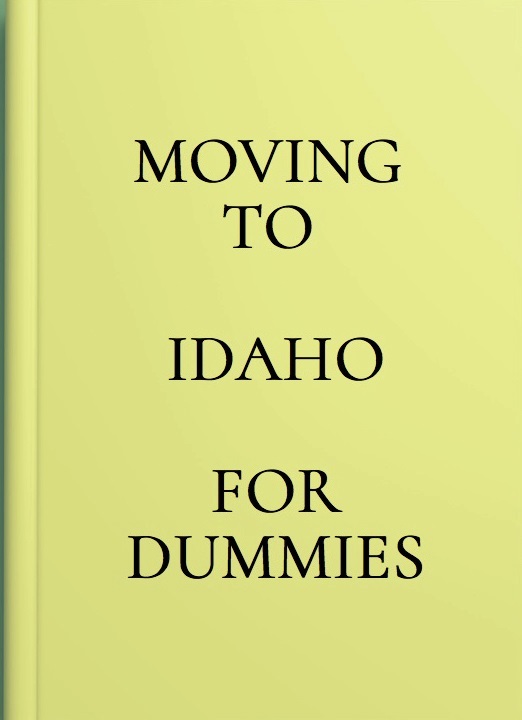 HOW WHEN WHAT AND WHY later, but thus the birth of…"Moving to Idaho for Dummies"….stay tuned!